Our Savings Club's are for those expected expenses that come up every year. Designate an account for your specific money-saving goal and don't be tempted to spend it on anything else. Our Christmas Club account holds funds specifically for that special time of year where money seems tight. 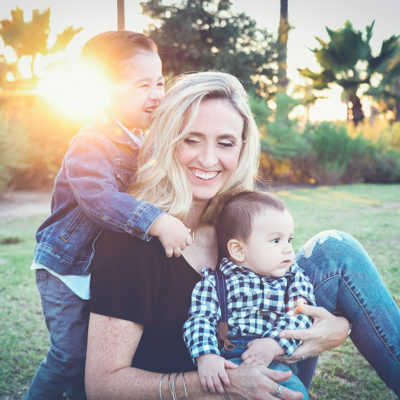 Whether you are visited family out of town or saving up for the perfect gift for a loved one, plan ahead and direct deposit funds straight out of your paycheck into a Telco Triad savings account. Out of sight, out of mind. You won't notice a little bit of money coming out every paycheck but you'll be pleased to see the interest accruing when you check the balance on your account. Same concept, different goal. Everyone deserves a vacation, but who can afford one? Make a plan to set aside money in a Vacation Club account each paycheck and watch your account grow. Transfer any amount you like, whenever you want. Treat your family to a little downtown, whether it's for a day or a whole week. If you could save money, wouldn't you? Get a free assessment of your current home or auto loan and see how much you could save by refinancing with Telco Triad. It's never too soon to teach kids about responsible spending. In fact, the earlier they understand finance, the better off they will be in the long run! Our Kids Club account is specifically for kids under 12. They will have a save place to keep their money and will get to see their money grow with interest! Members of our Kids Club will also get super cool perks like VIP invitations to our annual events like Kids Club Picnic, Trunk or Treat and A Credit Union Christmas. 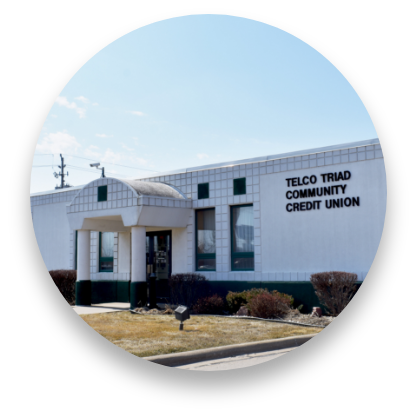 ©2018 Telco Triad Community Credit Union. All Rights Reserved.